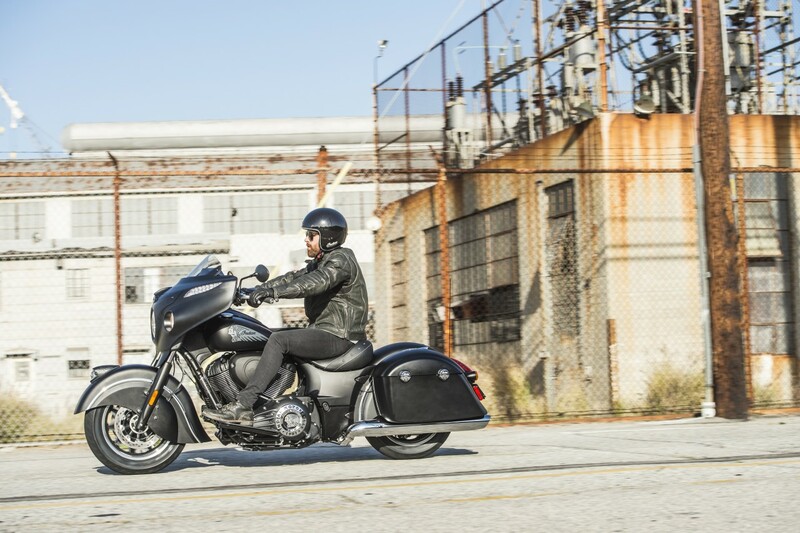 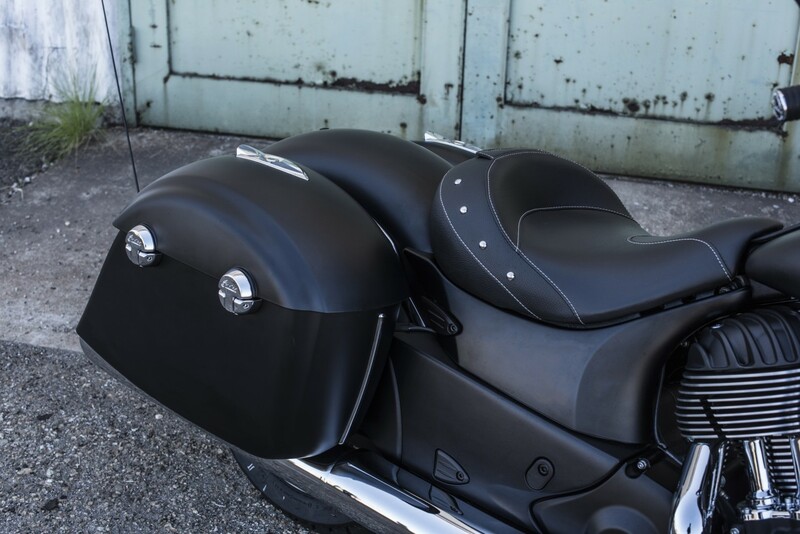 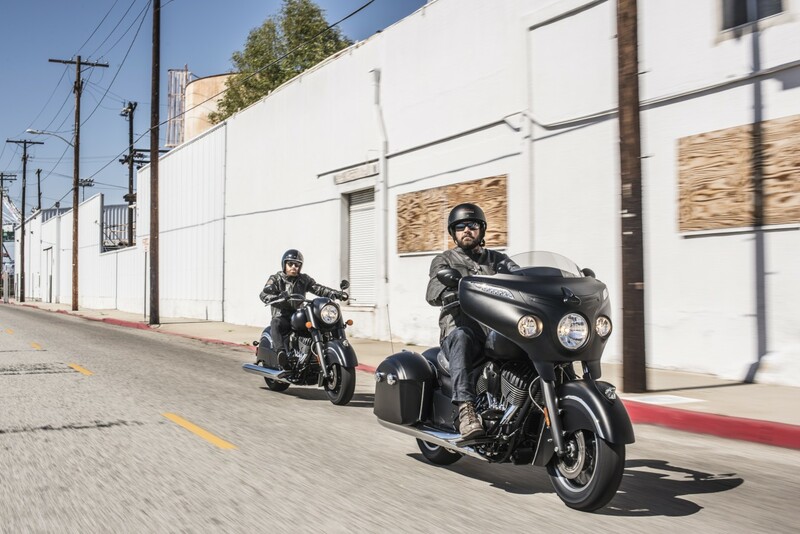 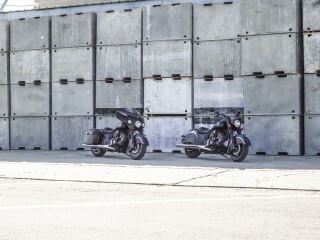 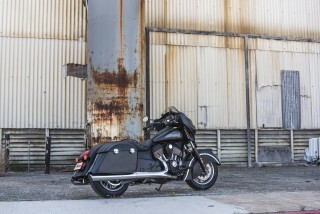 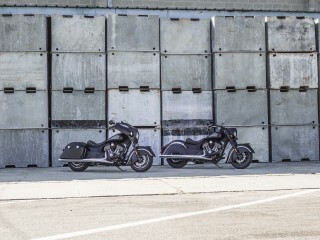 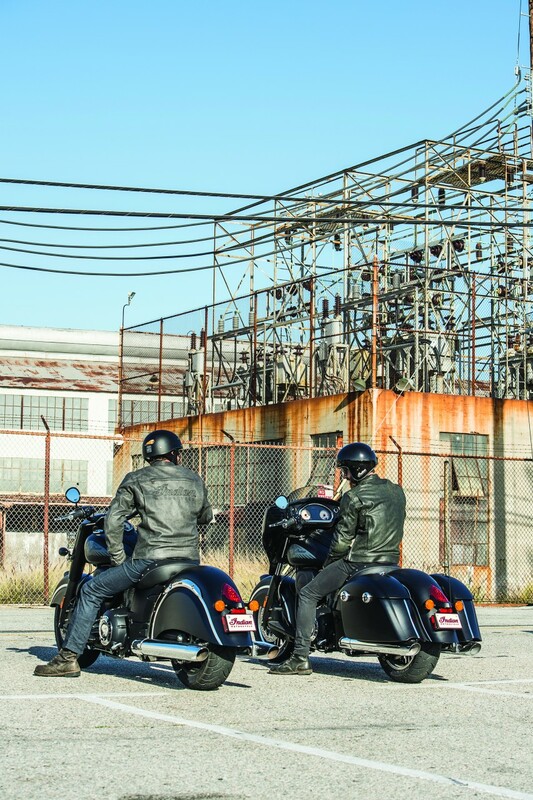 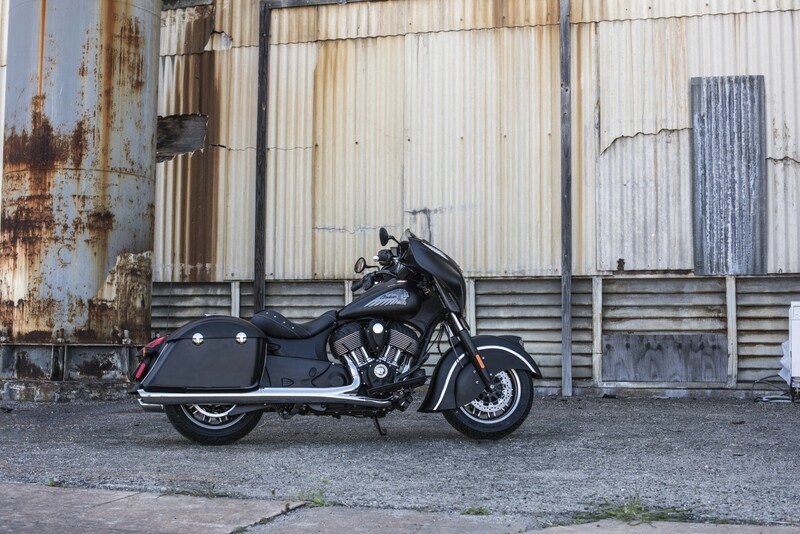 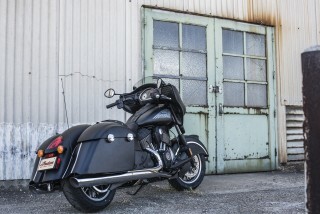 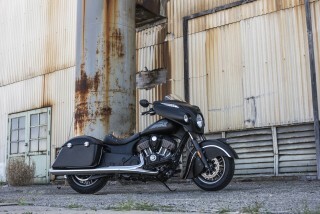 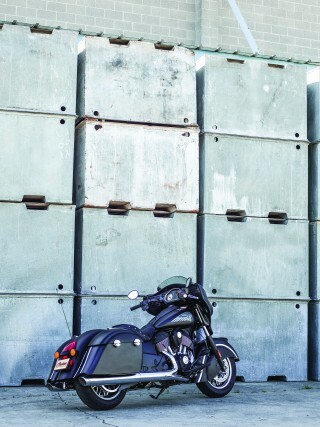 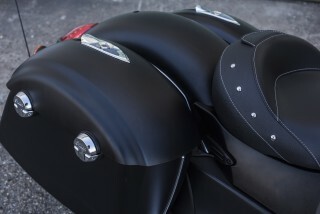 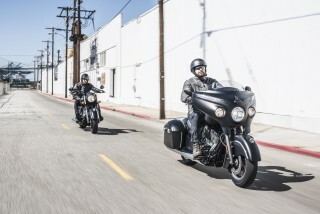 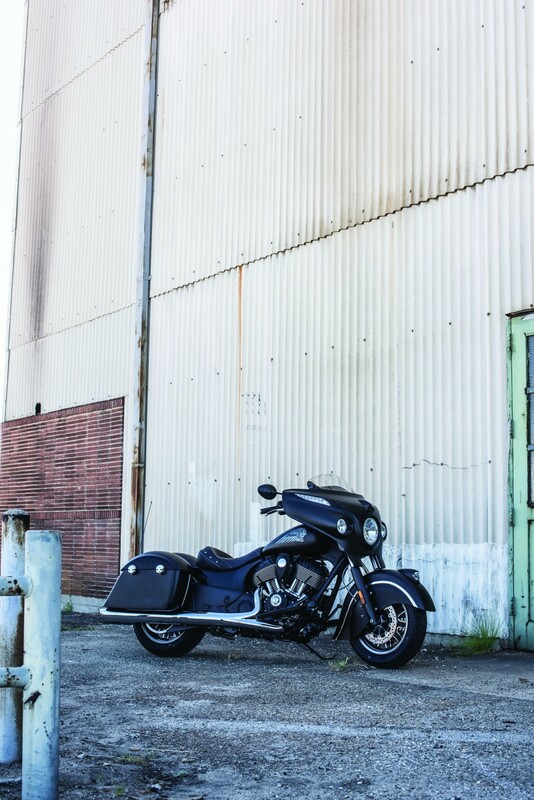 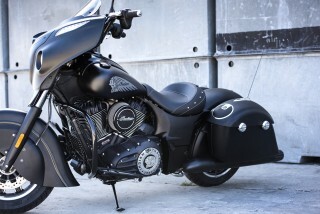 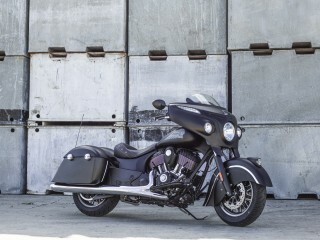 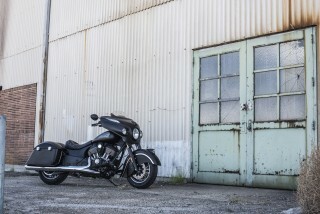 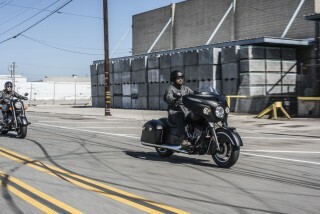 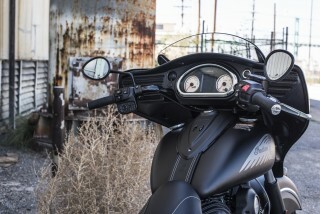 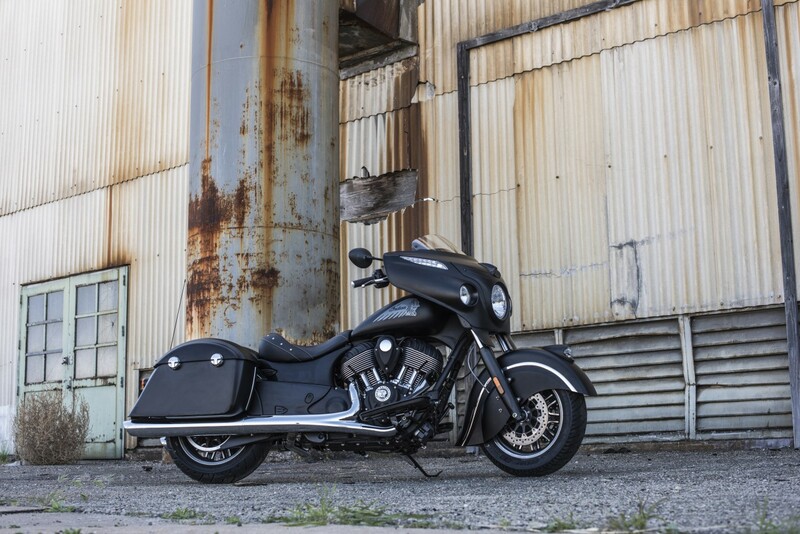 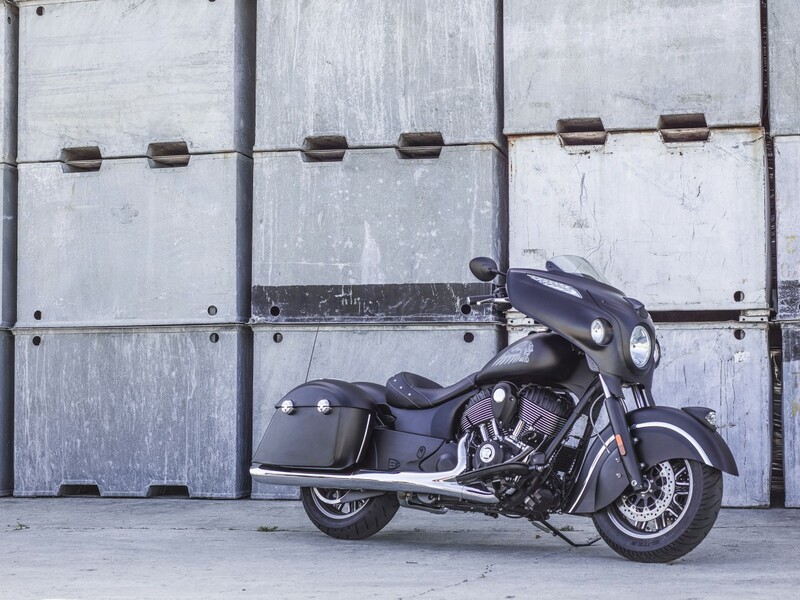 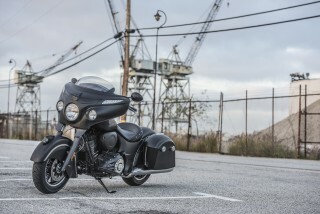 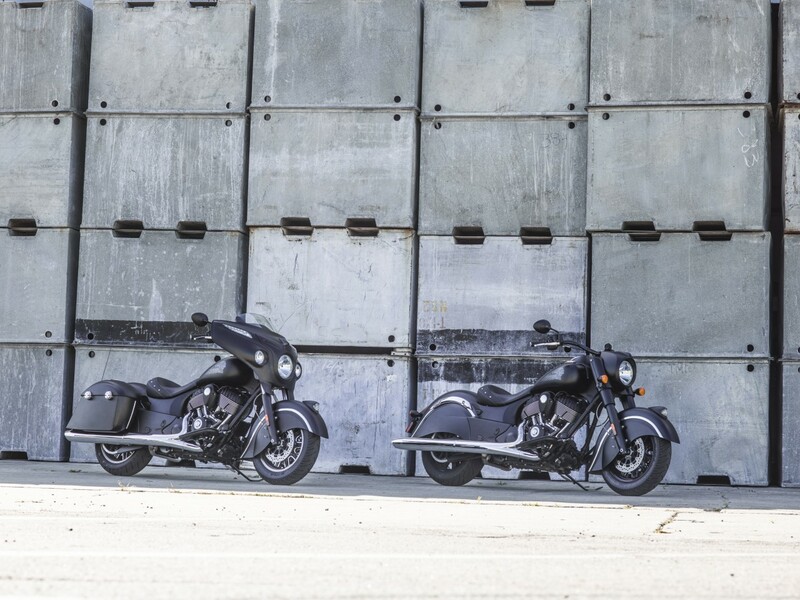 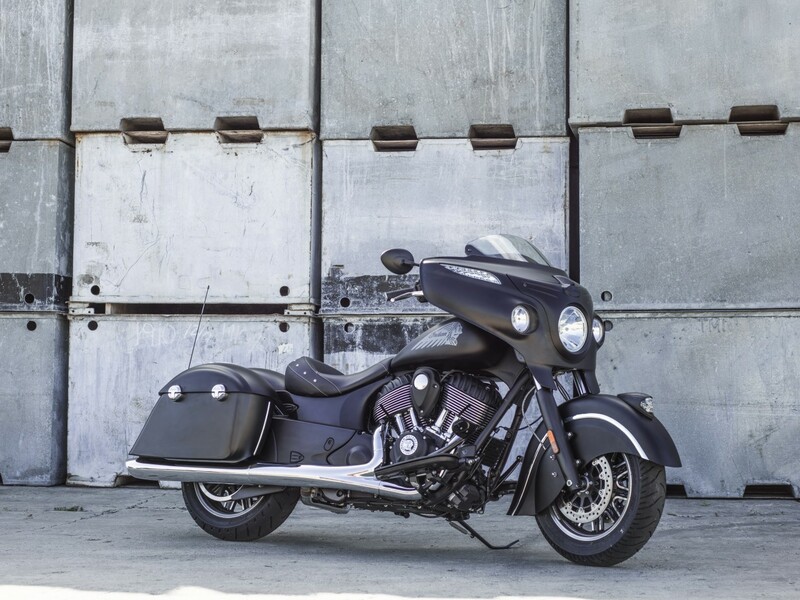 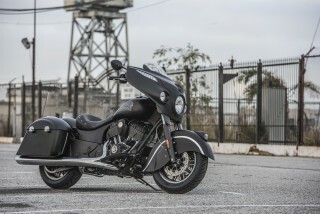 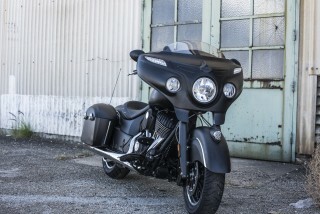 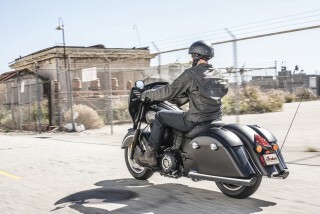 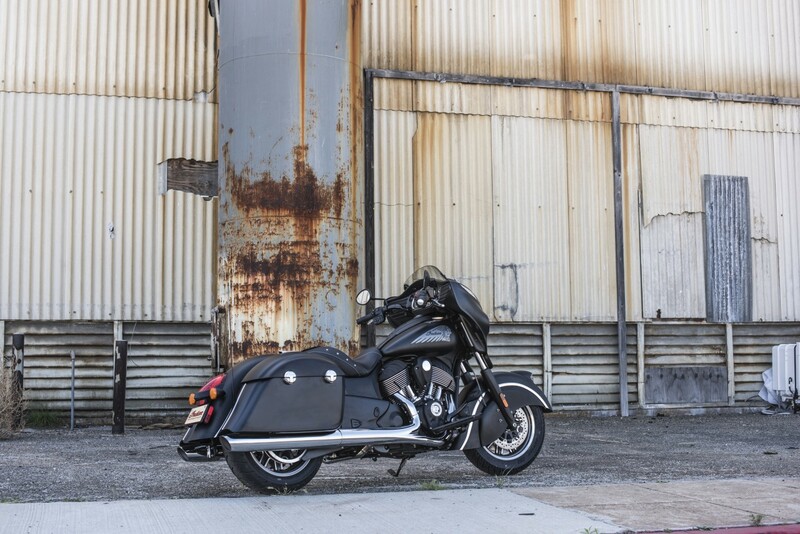 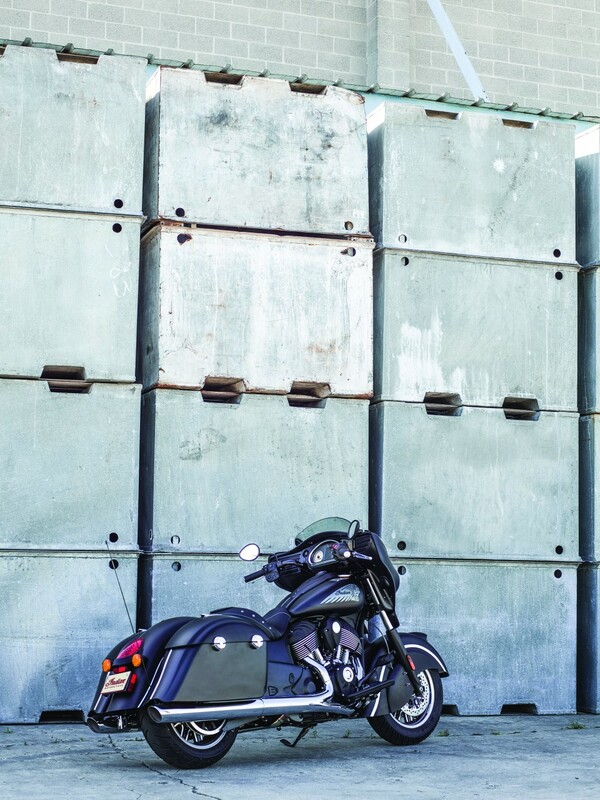 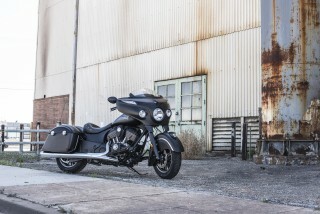 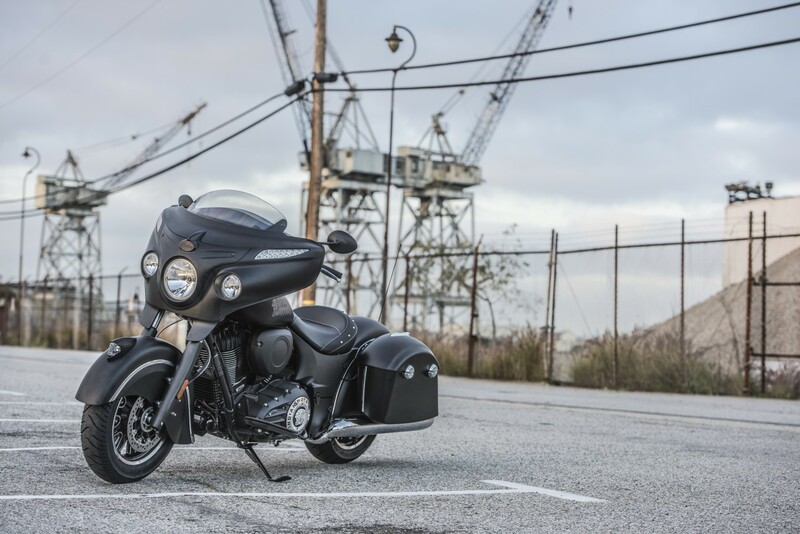 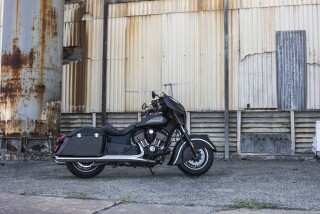 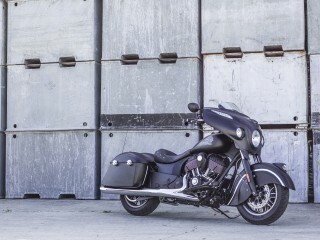 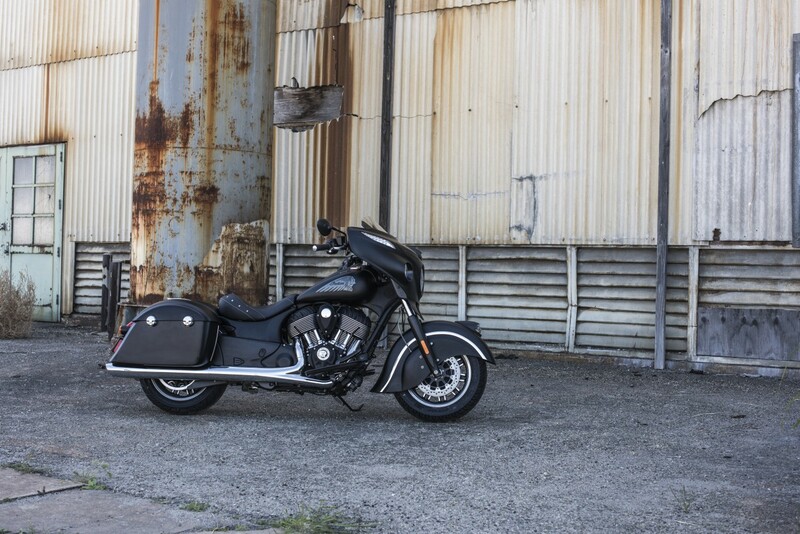 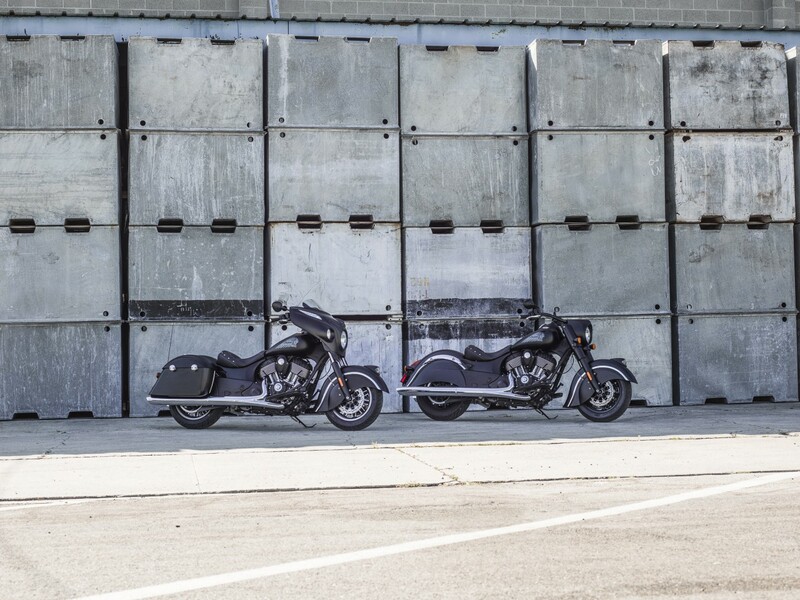 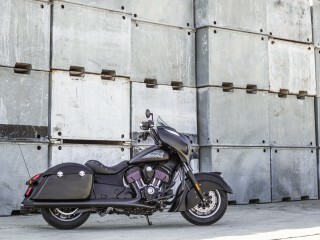 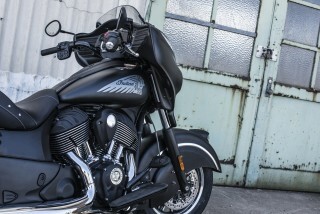 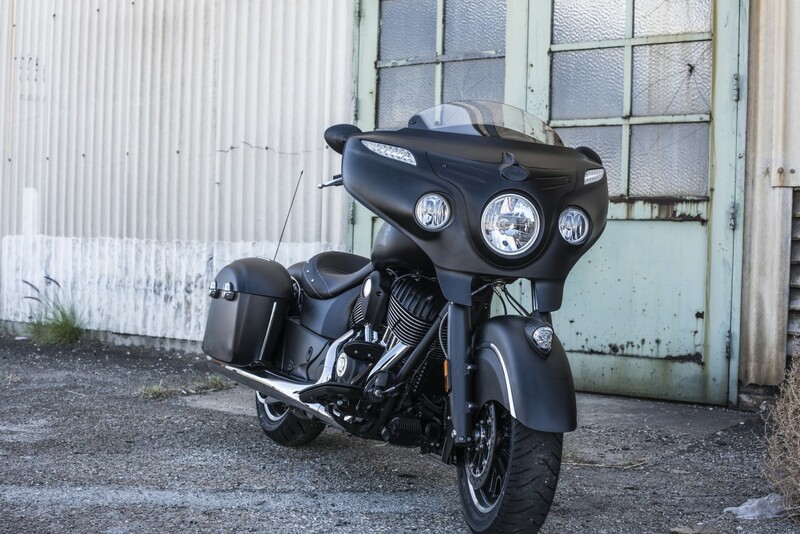 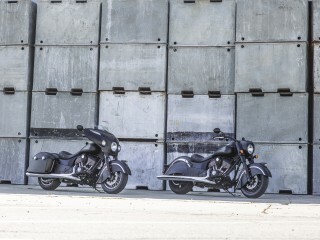 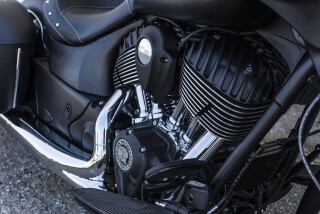 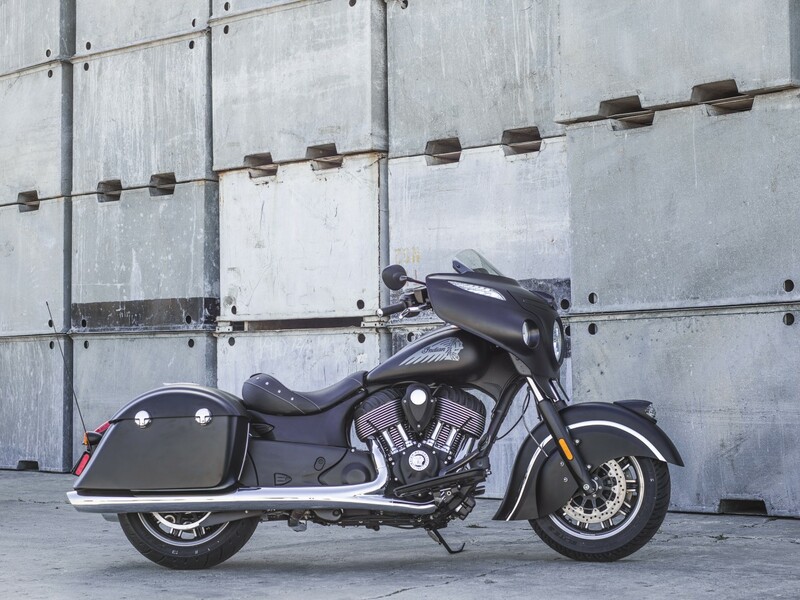 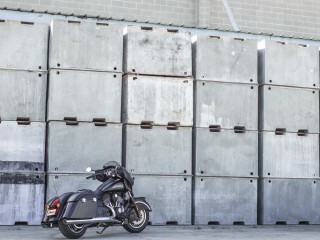 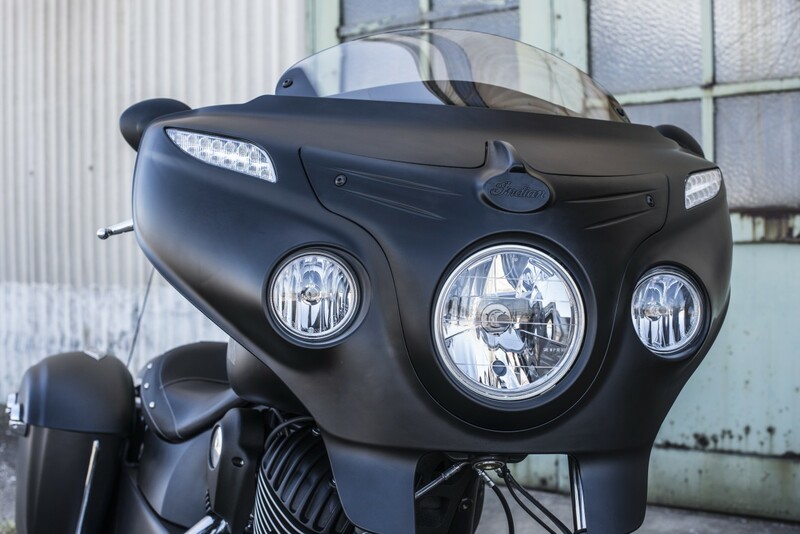 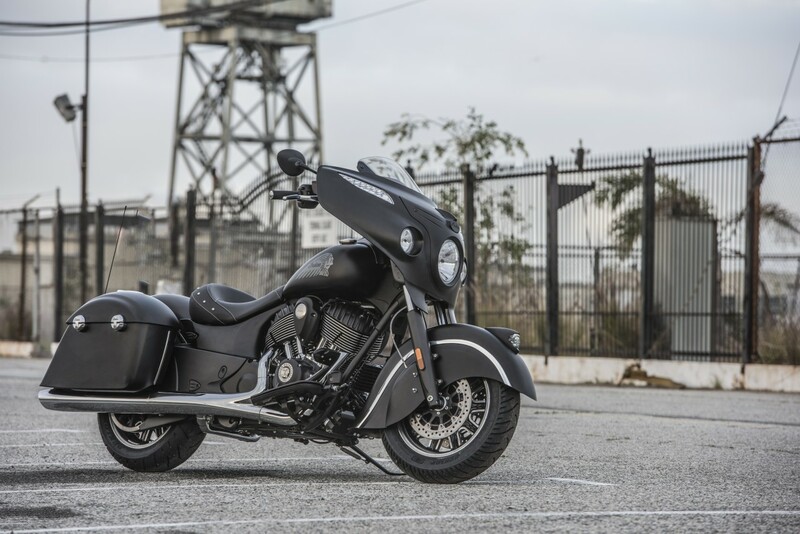 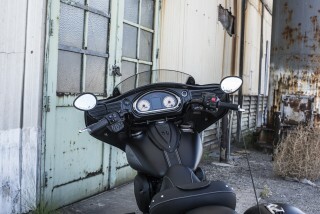 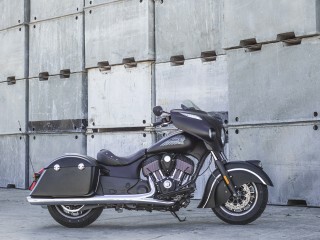 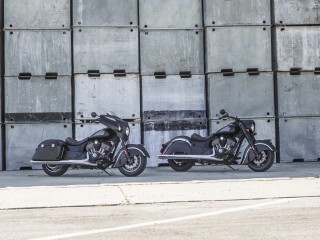 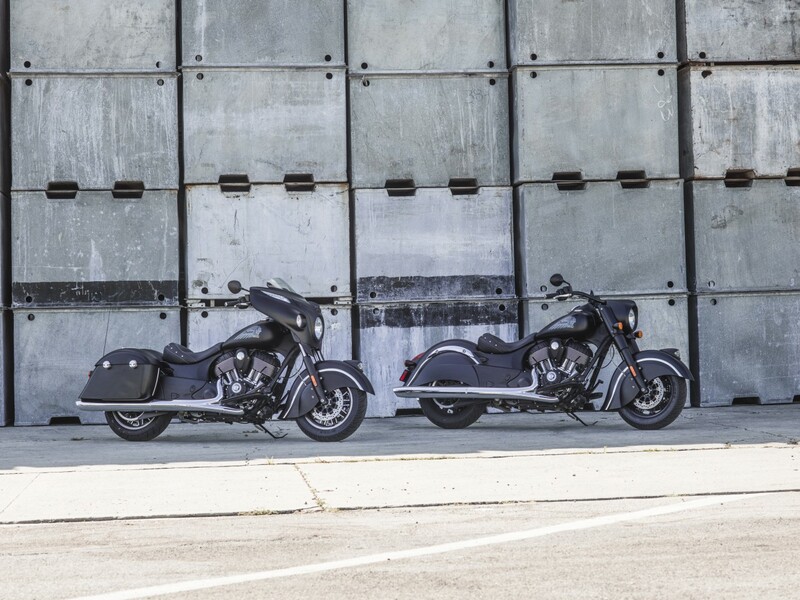 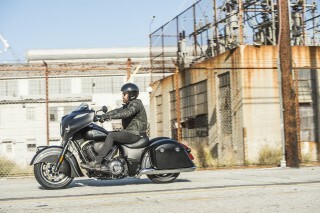 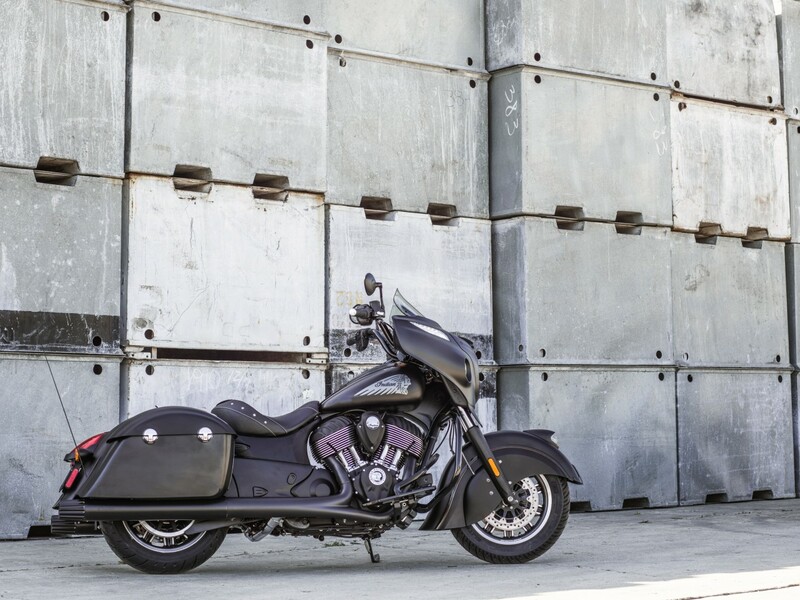 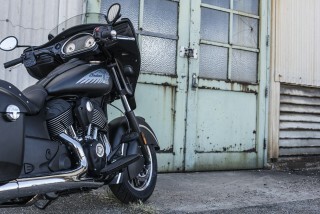 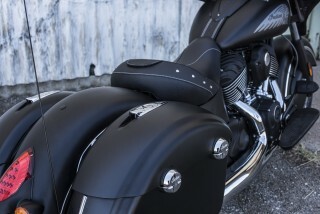 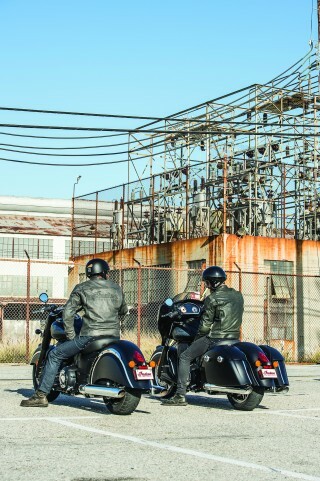 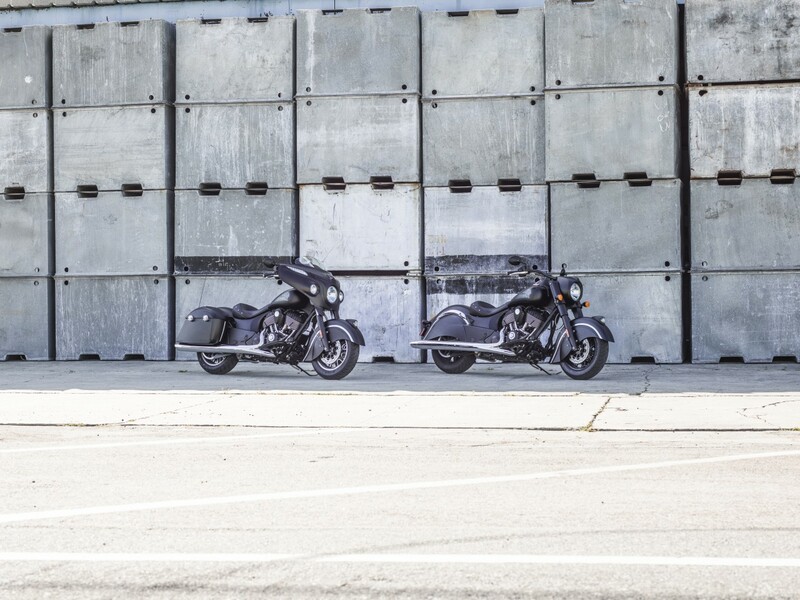 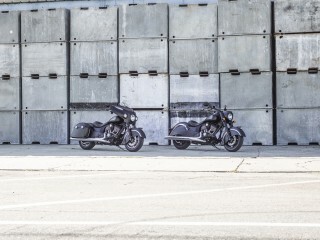 Powered by a blacked-out version of the celebrated Thunder Stroke® 111 engine and built upon the same highly lauded chassis and suspension as the Indian Chieftain, the new Chieftain Dark Horse comes from the factory outfitted with a solo seat and short, tinted power windscreen, yet maintains its spacious power-locking hard bags, ABS, electronic cruise control, tyre pressure monitoring system, premium audio with AM/FM Bluetooth and smartphone compatible input and a remote key fob with keyless ignition. 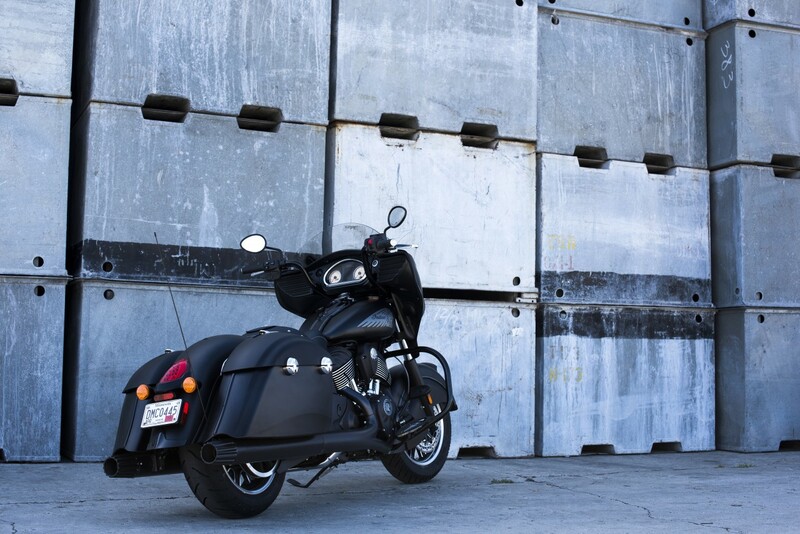 The proven, powerful Thunder Stroke® 111 engine serves up 102.4 ft-lbs of torque, and is finished primarily in black. 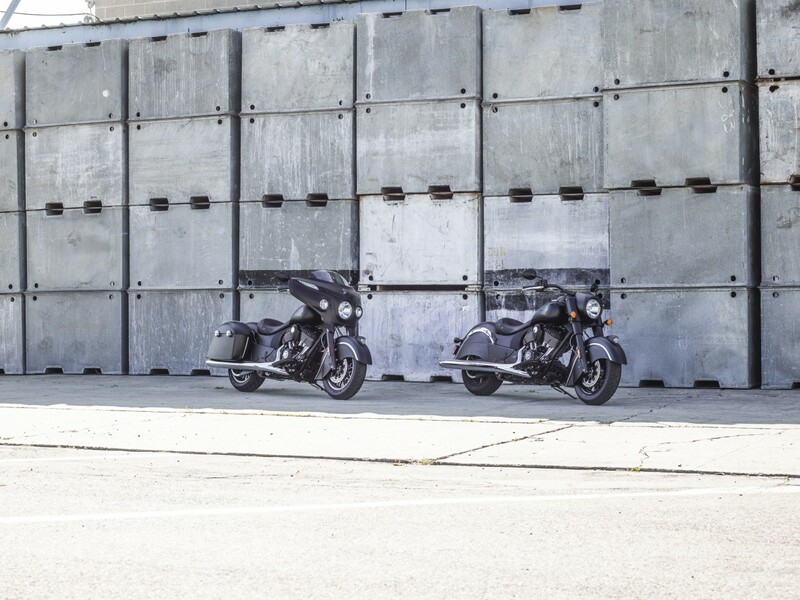 Keyless starting is secure and convenient. 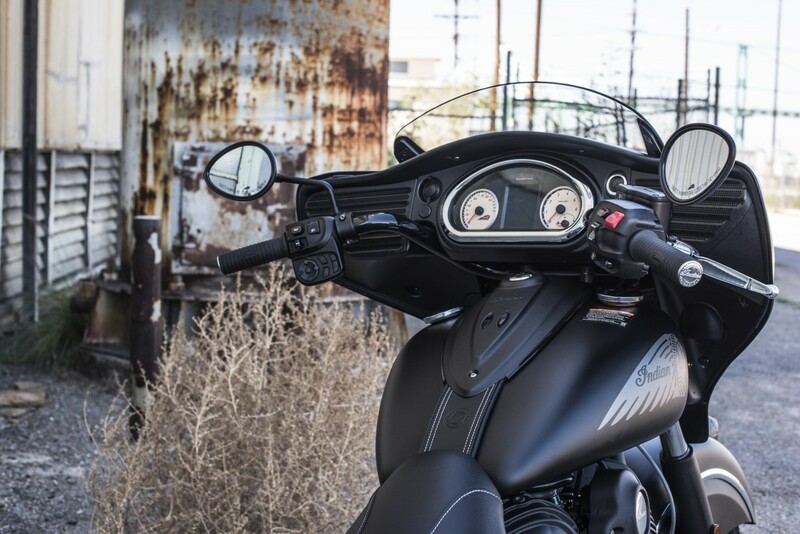 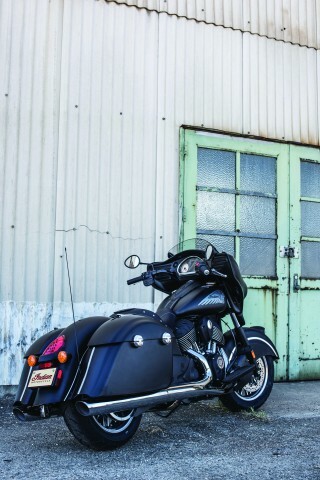 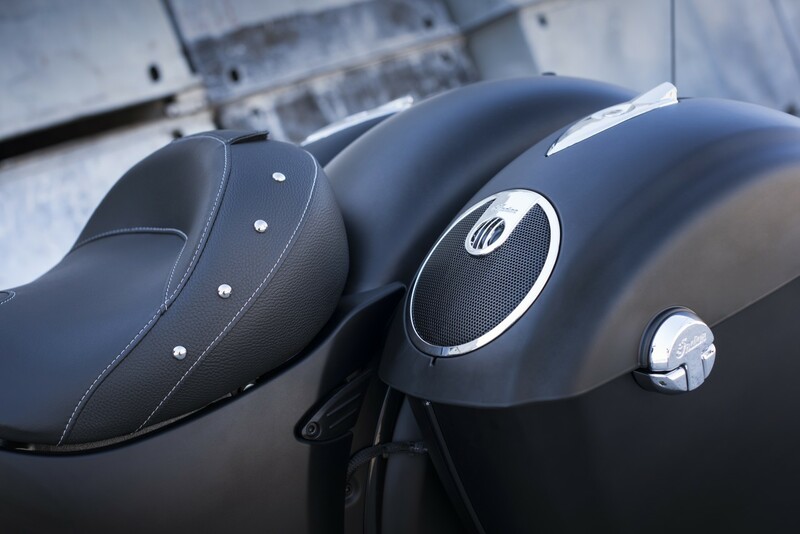 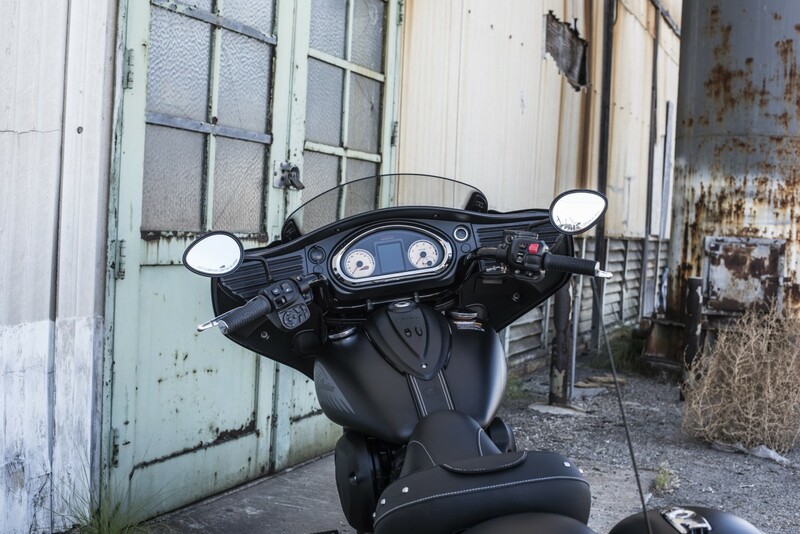 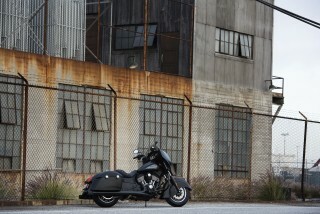 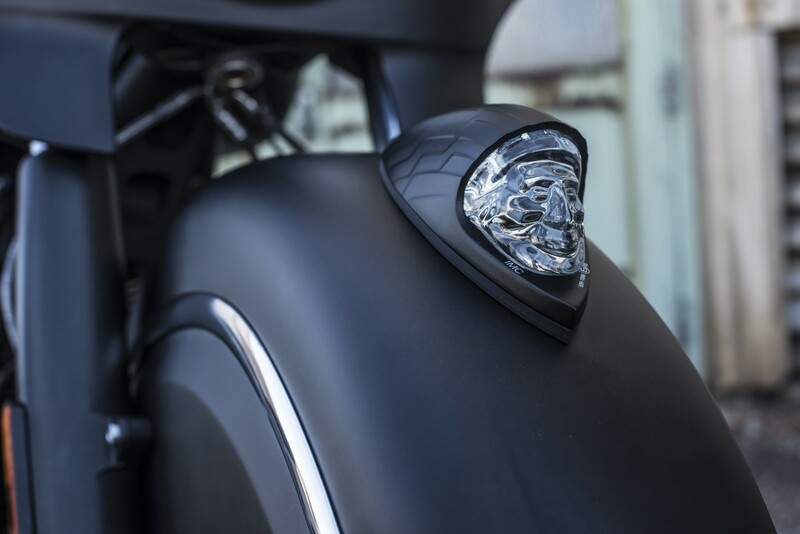 With the Indian Chieftain Dark Horse key fob in your pocket, climb on the bike, push a button and ride. If you misplace the fob, use the individual security code you pre-program into the ignition.